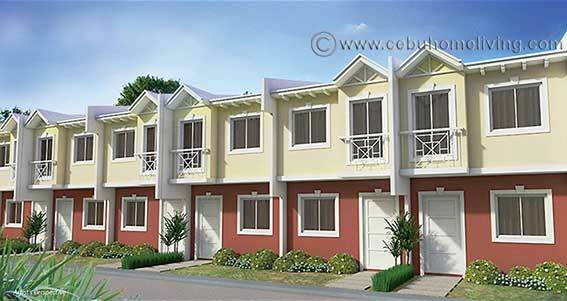 Vera Estates Mandaue City - Cebu Properties for Homes and Investment. 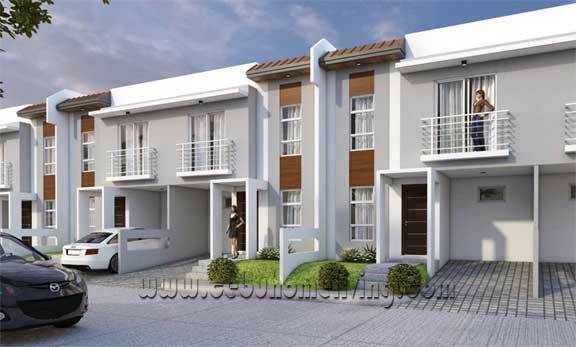 Vera Estates, the very Elegant and Grand Real Estate in Mandaue City. 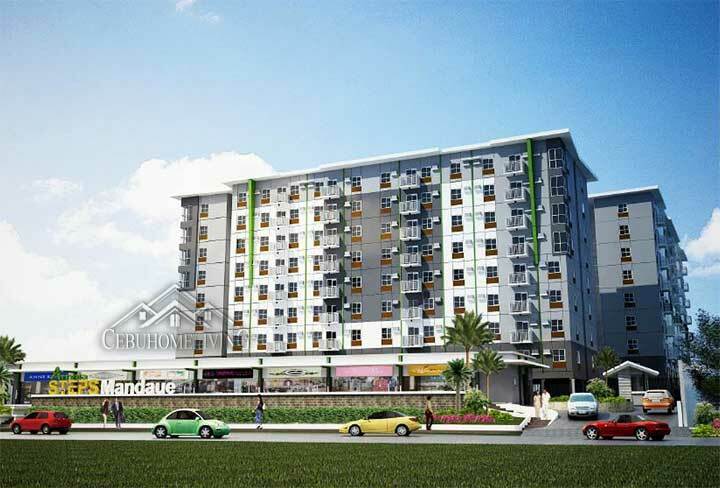 From their features and amenities, it made the property at its utmost value while living in a peaceful place in Mandaue City. 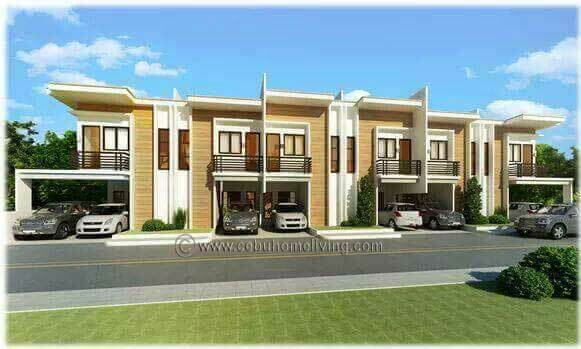 It offers Lot only for sale for your investment or for your customized unit soon when you make your own design of a house. The project area is 22 hectares, a master-planned community with a mix of residential and commercial development. The subdivision is also called THE FRENCH HIGHLANDS. The subdivision area has an overall area of 4.8 hectares with total number of lots of 114. 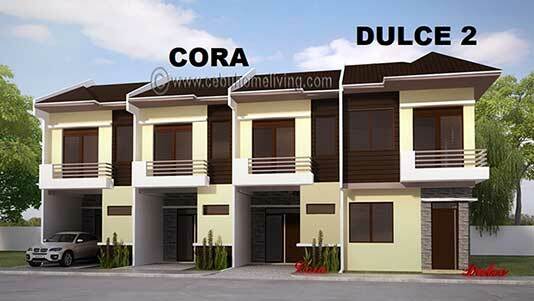 House and lot have 27 units available. The first of four residential enclaves. Located at an elevated area overlooking the city. 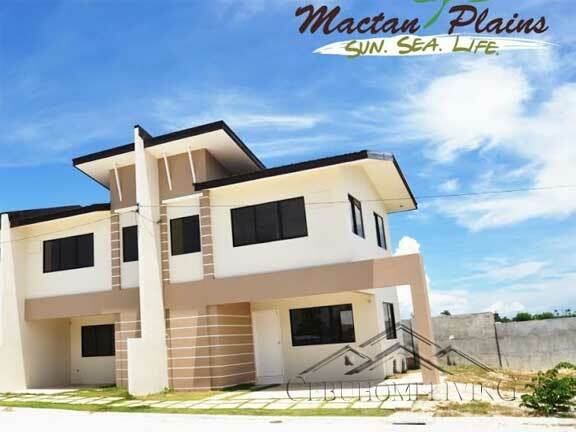 •Basic lot price, P 17,000/sq m.
•Additional PhP 500.00/sq m for lots along the main road. 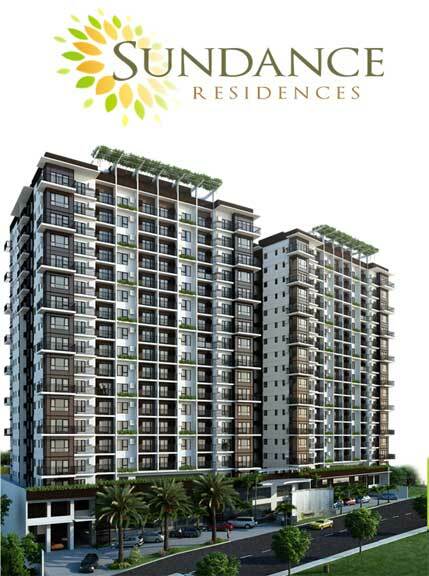 •Additional PhP 300.00/sq m for lots facing east. 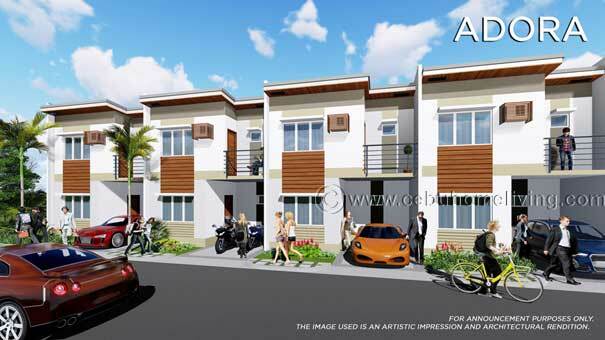 •Additional PhP 300.00/sq m for corner lots. 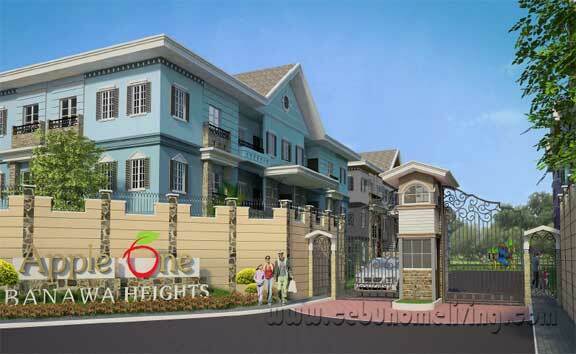 •Additional PhP 300.00/sq m for scenic lots (adjacent and across parks). •Prices are exclusive of documentary stamp tax, transfer tax, registration expenses, notarial fees and VAT. •Reservation Fee is PhP 100,000.00. This is non-refundable, non-transferable and is valid for 1 month. Deductible from the Equity Downpayment. 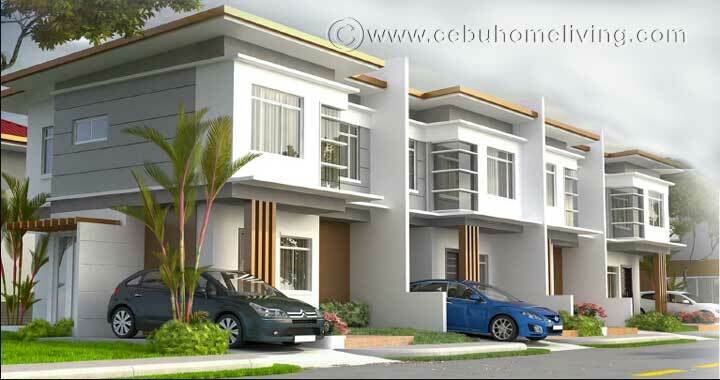 •After one (1) month from the date of reservation, the Reservation Fee will be cancelled and the reserved lot shall be open for sale if the Buyer has not started payment on the Equity Downpayment balance. •Equity Downpayment is 20% of the Total Contract Price (TCP). •Equity shall be payable without interest for a maximum of six (18) months, starting on the next month after payment of the Reservation Fee. •If the buyer defaults on his payment, a penalty of 4% per month shall be imposed on the amount due. •Prices are subject to change without prior notice. •CRRDI has the right to correct typographical errors, if any. •Reservation Fees must be in the form of cash or 0n-date check payment.